This beautiful baby girl is 2 months old and I want to make time stop. She is a dream baby. I never want to put her down, she smiles all the time, and is the best little adventure buddy when we take the twins to fun new places. She is 11.5 pounds already!!! She is growing so big and strong, she wears 3 month clothes and even some 3-6 month clothes! Cloth diapering is going great and she’s still nursing like a champ! Being her mom is just the greatest blessing and her big sisters love her SO much. She seriously fits our family perfectly and we are so lucky she is ours. Thats all I have to update because she’s just so wonderful!!! 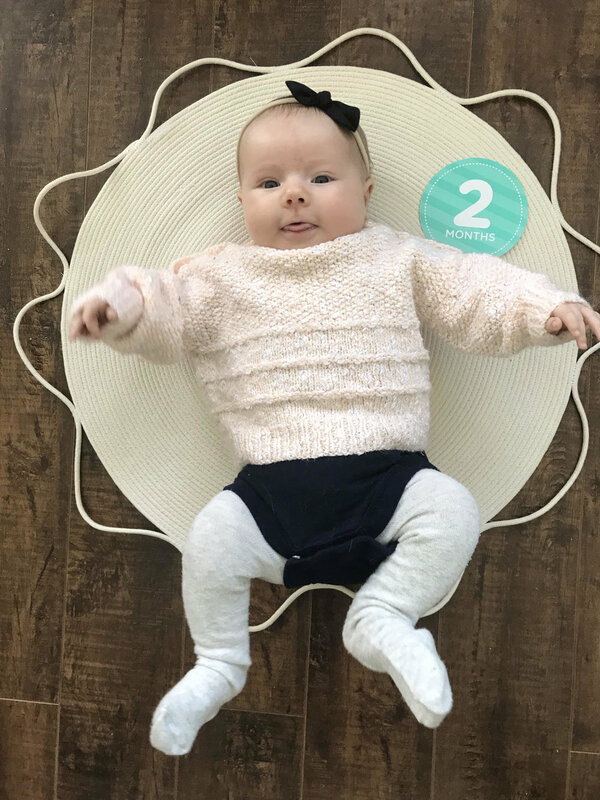 Wren Anna Lee: 3 month update!